The list could go on forever. Google is your friend for accessories. 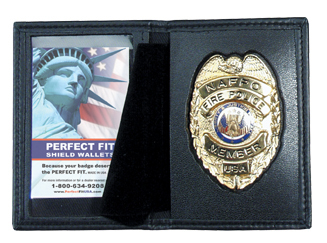 Do not purchase a permit-to-carry badge. It is foolish and you can find yourself with legal issues should someone mistake you for law enforcement.